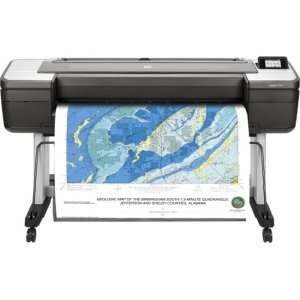 10.98" x 24.02" - Roll Paper3.94" - Roll Paper12.99" x 18.98"24.02" x 74.69"
Designed to fit your office-and the way you work-this compact printer makes it easy to print architectural designs, maps, photos, and presentations with sharp detail up to 2400 dpi. Print easily from a smartphone or tablet with HP Mobile Printing. 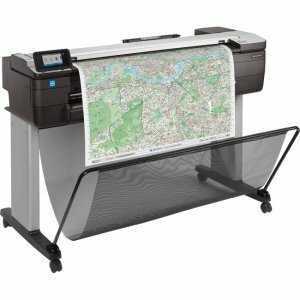 Features OFFICE-READY-Fits the way you work Compact, standalone printer with legs and a stand-for easy office placement and positioning. 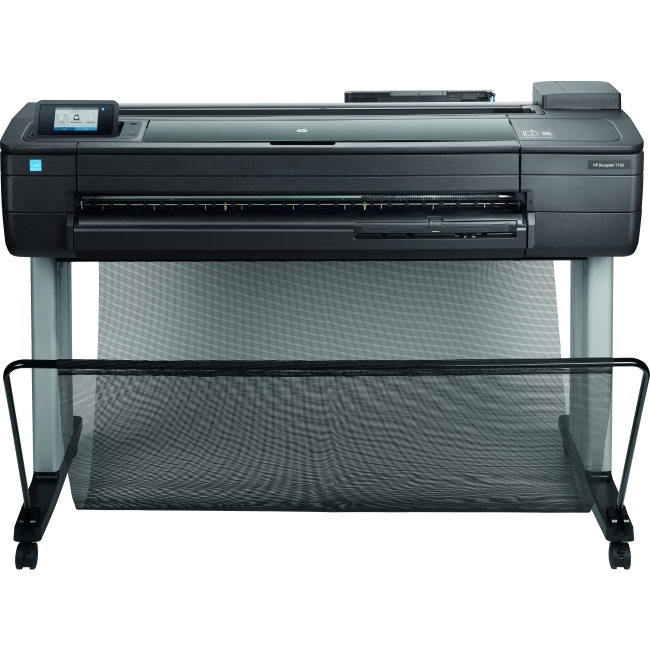 The professional look and feel of this printer is designed to complement your workplace. Produce a range of applications including architectural designs, maps, photos, and presentations. 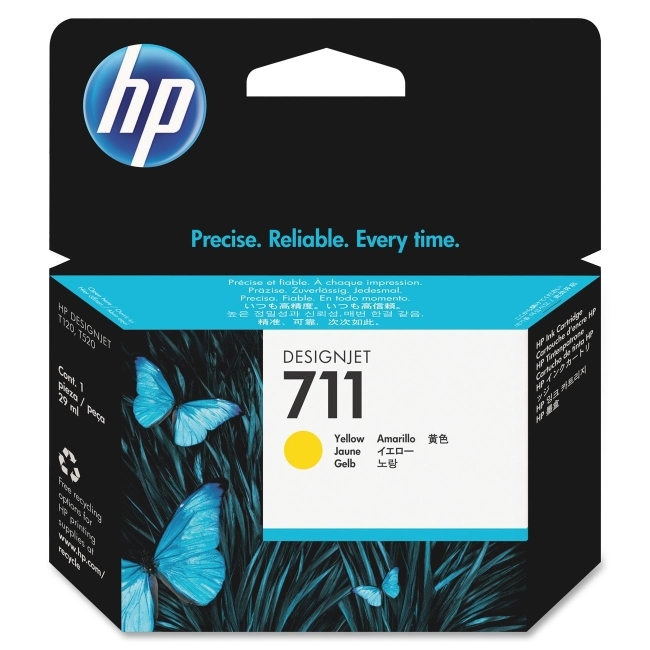 EASY-Convenient printing Easily print project sets and PDF documents with HP Click printing software. 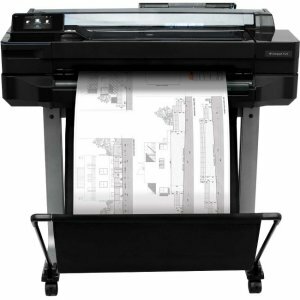 Move this printer any time, any place-with Wi-Fi connectivity, all you need is a power plug. 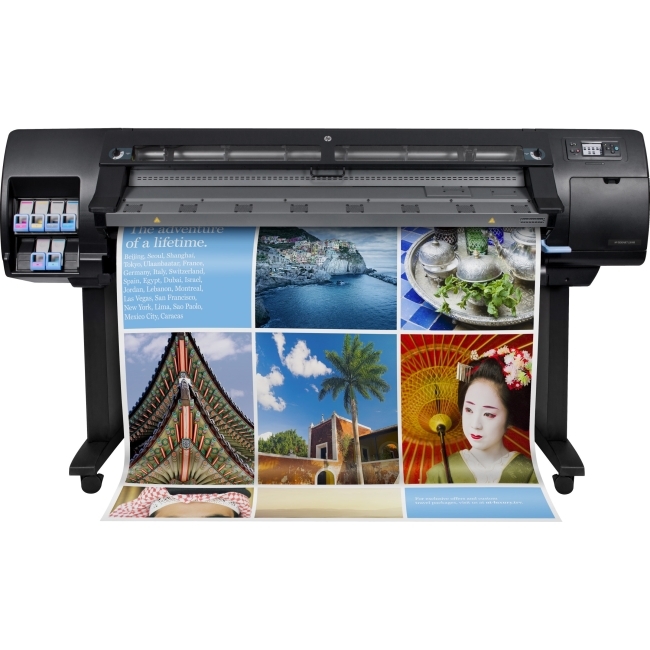 The intuitive, full-colour touchscreen simplifies navigation and printing. Produce A1/D prints in 35 seconds-this printer also provides original HP-GL/2 compatibility. 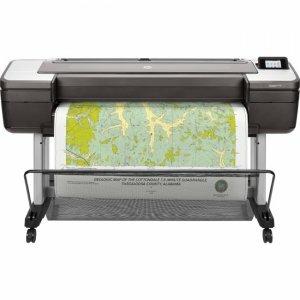 TRUSTED-HP DesignJet quality and reliability Get HP DesignJet quality in small-format sizes-print half-size technical documents with the A4/A3 input tray. 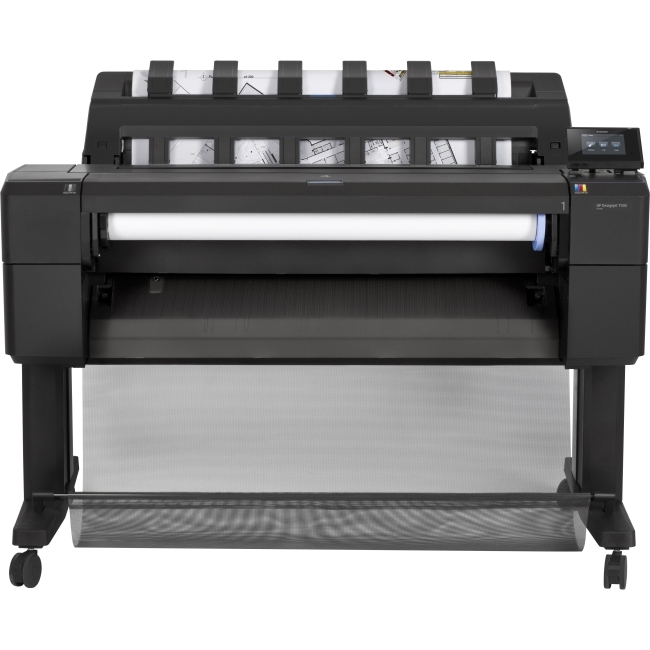 Achieve precise lines with sharp detail up to 2400 dpi. Join the hundreds of thousands of users who trust HP DesignJet T520 Printers for outstanding print quality.